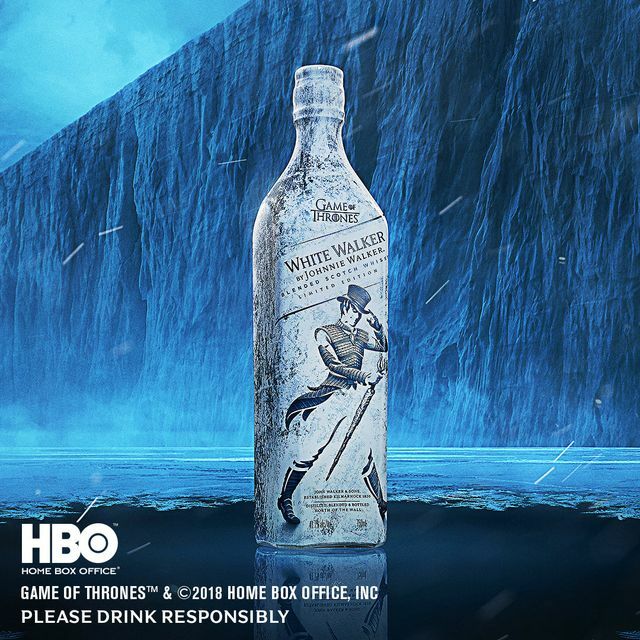 Last month we brought you news of a collaboration between Johnnie Walker and HBO to create a limited-edition White Walker whisky. 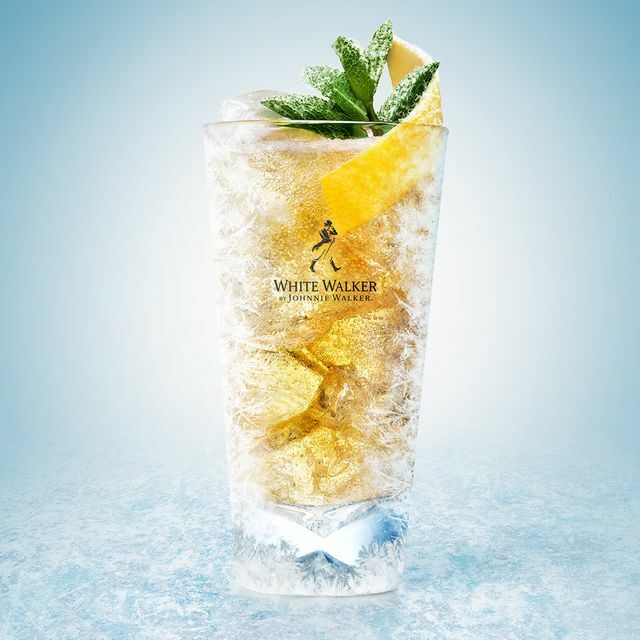 To celebrate this month’s launch, they are bringing an immersive Game of Thrones Frozen Forest experience to London. 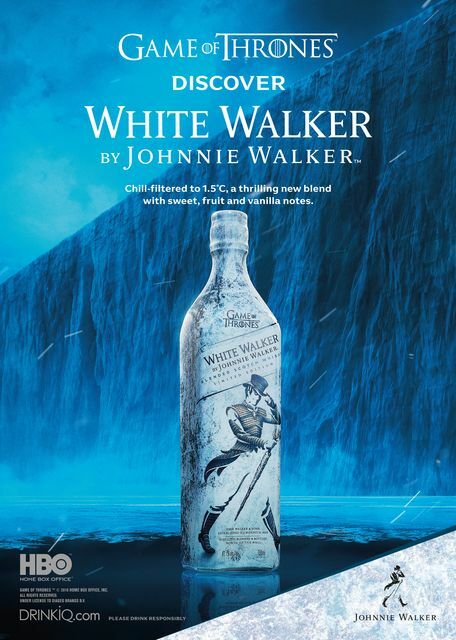 Inspired by the Frozen North, home of the much-feared Game of Thrones White Walker army, the Frozen Forest experience will allow visitors to breathe in the crisp air, walk through the bone chilling winter landscape and experience the new limited-edition whisky as it’s meant to be served – ice cold. 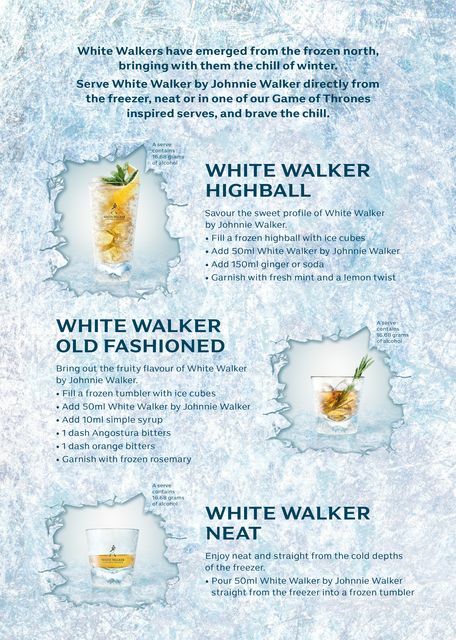 The event will also cater for cocktail lovers with whisky masterclasses that showcase the innovative Scotch in three specially created cocktails: The White Walker, The Long Winter and The Night King. The Frozen Forest experience will be open for two days only. Tickets can be purchased now via Designmynight.com. 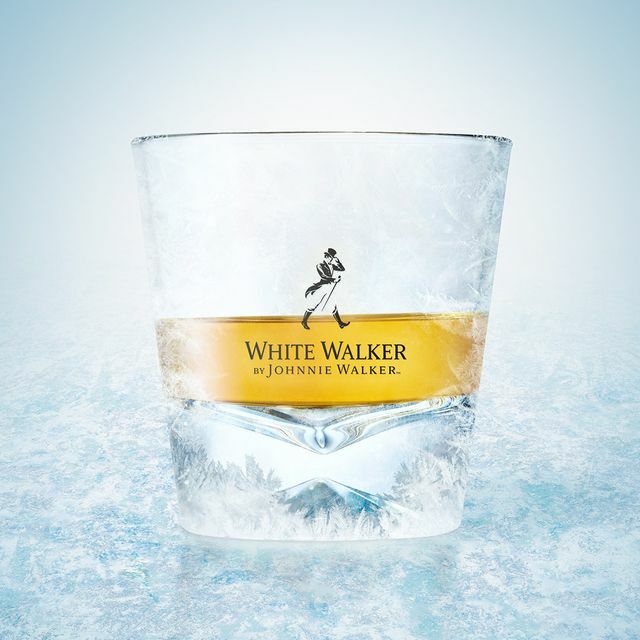 What: Tickets now available for the Johnnie Walker Frozen Forest.